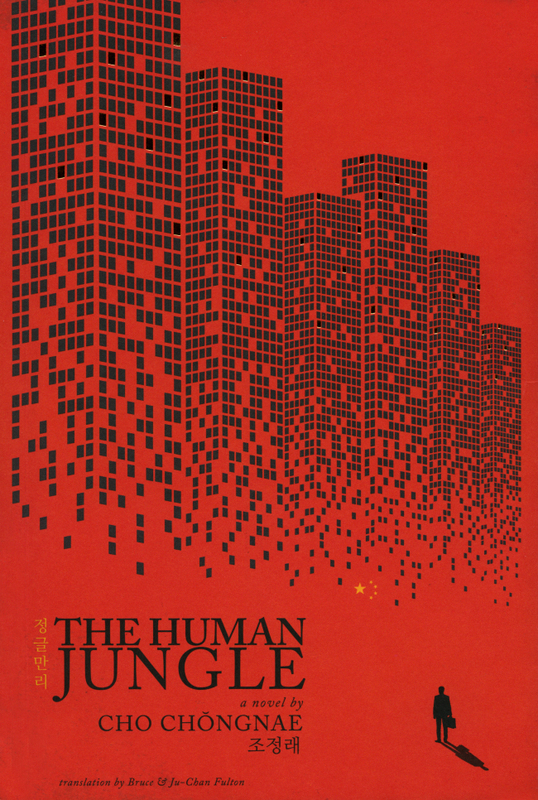 Korean historical fiction writer Cho Chong-nae’s epic tome “The Human Jungle” has been published in English by Chin Music Press Inc., a San Francisco-based company. The novel, which portrays China through its turbulent struggle of being an industrial hegemon, has sold over 1.8 million copies in Korea. It is a muckraking drama as well as a transnational love story encompassing migrant workers, Korean manufacturers, high-flying venture capitalists, street thugs and shakedown artists. Cho is one of Korea’s best known and most critically acclaimed writers, particularly for his historical trilogy: the 10-volume “Taebaek Mountains” (1989), 12-volume “Arirang” (1995) and 10-volume “Han River” (2002). The Fultons have received two National Endowment for the Arts Translation Fellowships, including the first ever given for the Korean language, as well as the first residency at the Banff International Literary Translation Centre offered to translators covering an Asian language.